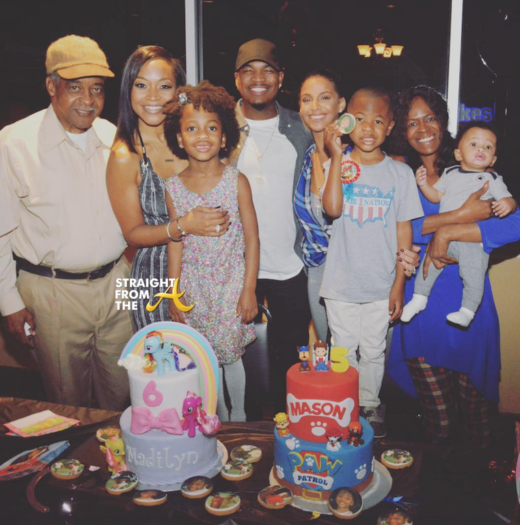 The family that ‘slays’ together stays together and The Carters have got Halloween on lock! 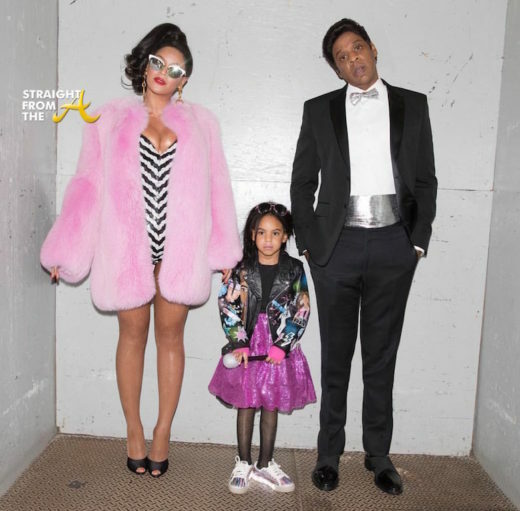 Beyonce and hubby Jay-Z rocked coordinating Barbie & Ken costumes for their final Halloween look this season and got Blue Ivy in the mix as well. Just for the record, Beyonce clarifies on her box that she’s a Black barbie so there will be no confusion. And of course, Jay’s box notes he’s a “Black Collector Edition” on top, while “40th Anniversary Ken” was written on the bottom. Beyoncé and Jay-Z took it back to the ’80 this past weekend for her cousin her cousin Angela Beyince’s ’80’s and ’90’s themed party. 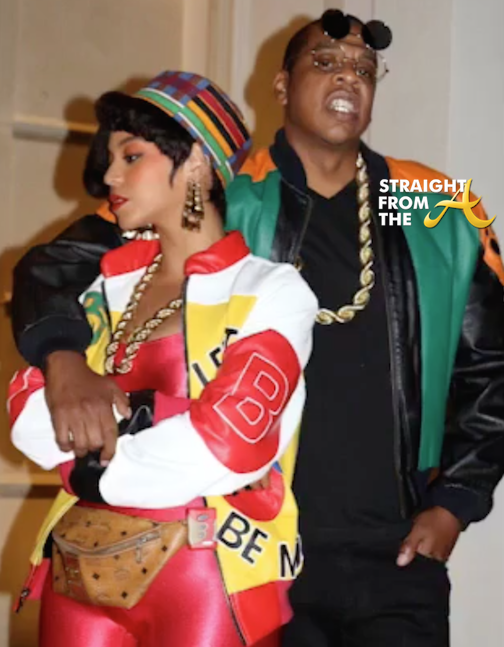 Queen Bey re-created Salt-N-Pepa’s iconic “Push It” look for her costume, while hubby Jay-Z opted for Dwayne Wayne from the show ‘A Different World’. The couple’s adorable daughter, Blue Ivy and mom, Tiny Knowles also joined in on the theme as they rounded out Beyonce’s Salt, Pepa Spinderella trio. 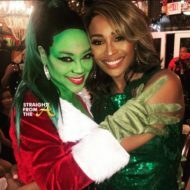 Decked out in a red Lycra catsuit, gold chains and sporting the Pepa’s asymmetric bob, the 35-year-old superstar struck several poses in her creative costume that have the net buzzing that another little Carter may be on the way. 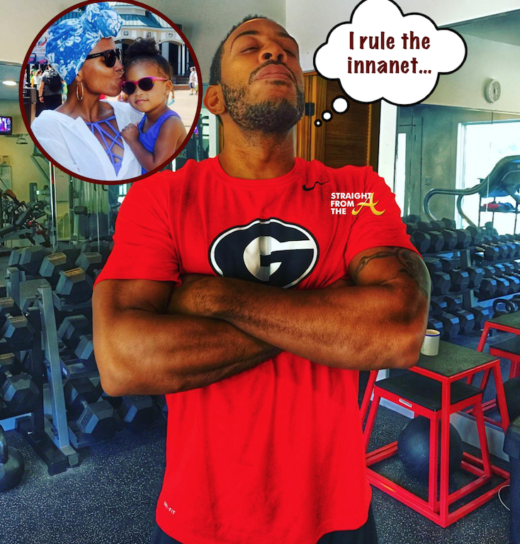 Christopher ‘Ludacris’ Bridges and his baby mama, Tamika Fuller are still battling it out in court over their 3 year old daughter, Cai Bella Bridges and it’s not over yet! Well, apparently Fuller felt she could post photos of her beautiful daughter online too, especially since her baby daddy and even his new wife Eudoxie were posting photos of young Cai, but a judge has ruled it doesn’t quite work that way. Janet Jackson has officially shared a first look into her pregnancy. 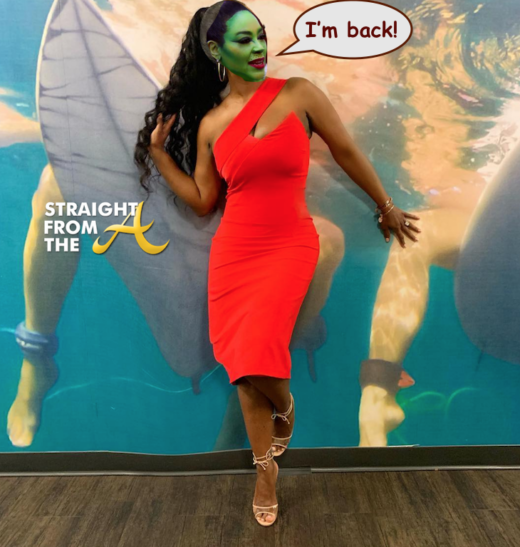 Over the last few months, the 50-year-old superstar has kept a mostly low profile but she spotted a few weeks ago shopping for baby buys at London’s Back in Action furniture store. 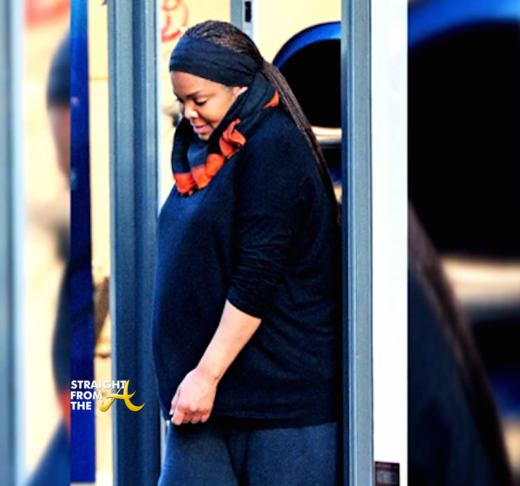 Janet Jackson has been laying low since announcing her pregnancy a few months back, but a the popular songstress was recently spotted sporting her baby bump. Back in May that it was revealed that Janet was pregnant with her first child with husband Wissam Al Mana. Earlier reports released suggested that the 50-year-old first time mom was ‘in-hiding’ after gaining over 100lbs during her pregnancy (click HERE if you missed that) and now, there are photos that indicate those stories may have been true.